Two key responsibilities of the Texas Education Agency are assessing public school students on what they have learned and determining district and school accountability ratings. TEA provides an array of reports based on the results of student testing and other assessments. Another key function of the agency involves testing and certifying educators to make sure they are prepared to deliver high quality education to the state’s school children. The UT-UCS District Assessment Department’s mission is to provide support so that students and staff members are highly prepared for every test administration. 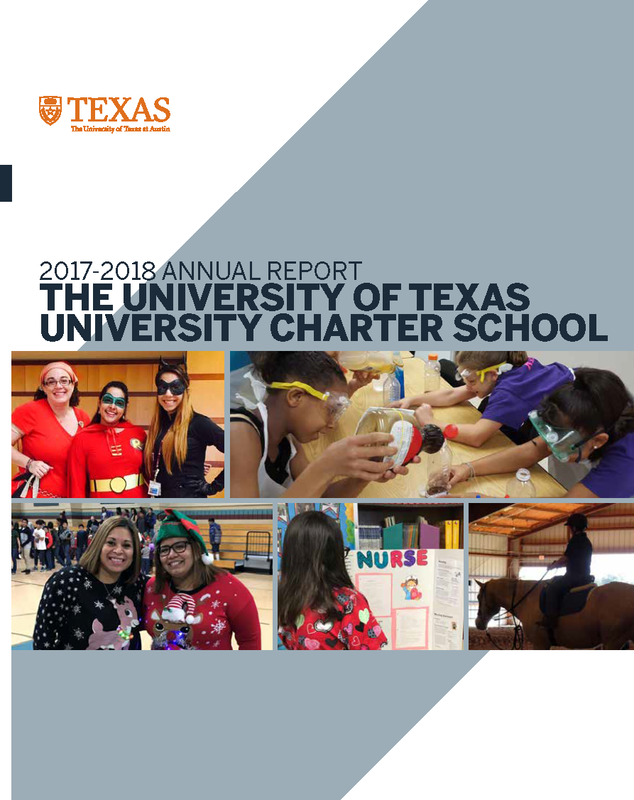 In addition, high quality training is provided so that all UT-UCS staff members are able to analyze assessment data so that effective academic strategies and plans are implemented for every student.